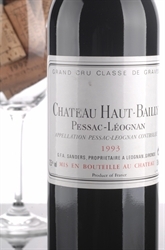 he 2008 Haut-Bailly possesses incredible complexity. A dense ruby/purple color is accompanied by an expressive, flamboyant bouquet of black fruits, Christmas spices, licorice and roasted Provencal herbs. 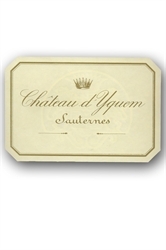 A seductive style, with sweet spice, sandalwood, floral and cherry aromas and flavors allied to a silky texture. The 2005 Fonbel offers an inky/purple color, sweet aromas of flowers, crushed rocks, blueberries, and cassis, a full-bodied palate, and loads of extract, glycerin, and sweet tannin. Tropically ripe, with dense yet creamy layers of guava, mango, lychee and papaya, all stitched with racy lemon cream and candied grapefruit peel notes. 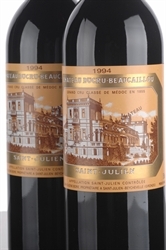 This classic, backward, tannic St.-Julien is made in the style of the 1996 and 1986.